Rainbow Bearded Dragons - Contact / Shipping Info. See something you like? 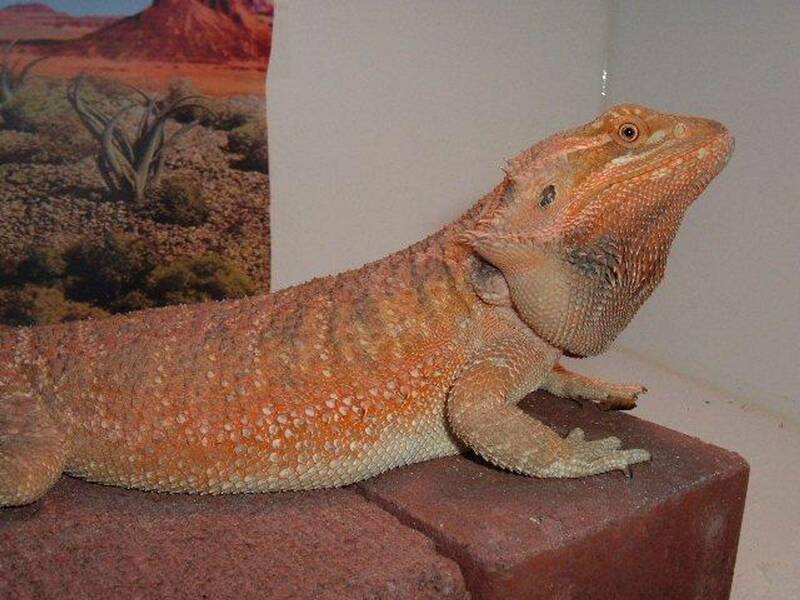 Have questions about one of my dragons. Just click on link to send me a e-mail or can call. I'm located in Aurora MO. Must be at least 18 years of age to inquire about the dragons. When purchasing you agree to our Terms of Service on the Terms of service page THANKS. My shipper is now Fedex. I send the tracking information before shipping out so you will have it to track your package. I Also ship in temp.s of 15 - 100 degrees. I can ship in lower or higher temps. but won't give a live arrival guarantee. I pack my animals very well in special Boxes for cold and extreme Hot weather. Not the cheap styrofoam boxes. But house hold insulation foam. THIS MAKES A BIG DIFFERENCE. LIVE ARRIVAL GUARANTEED on first delivery attempt and within the U.S.A. Please see my Terms of Service page for Info. Also shipping to Canada would need to be done through an exporter. I can only ship directly within the U.S. and Alaska. Dragons CAN NOT BE SHIPPED TO ALL COUNTRIES SO CHECK YOUR WILD LIFE LAWS.